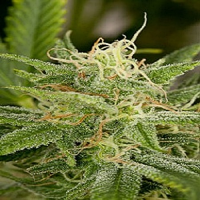 Ultra Lemon Haze Auto Feminised by Auto Seeds is the result of crossing the Cannabis Cup winning Lemon Haze with a select sour developed in Northern California. 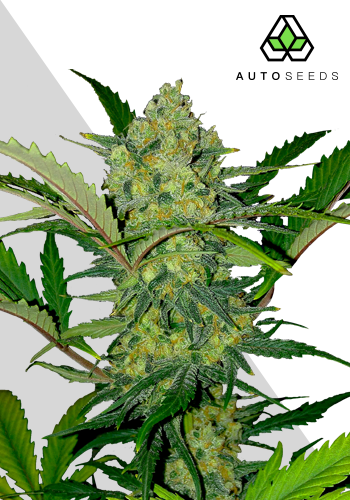 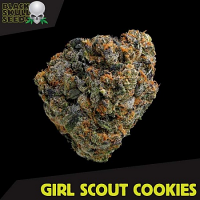 Popular with beginner and experienced cannabis growers, these auto-flowering feminized seeds offer the perfect balance between a physical body buzz and a soaring cerebral high. 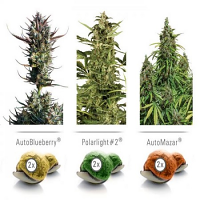 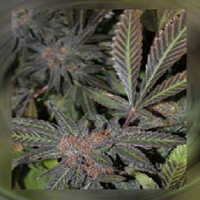 Equipped for growing weed indoors and outdoors, these marijuana seeds contain high levels of THC, produce medium to high yields and harvest indoors within 65 to 70 days and outdoors within 80 to 100 days from seed.